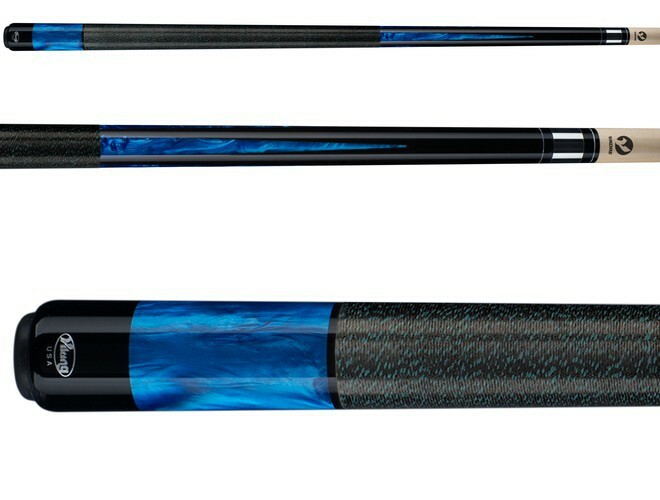 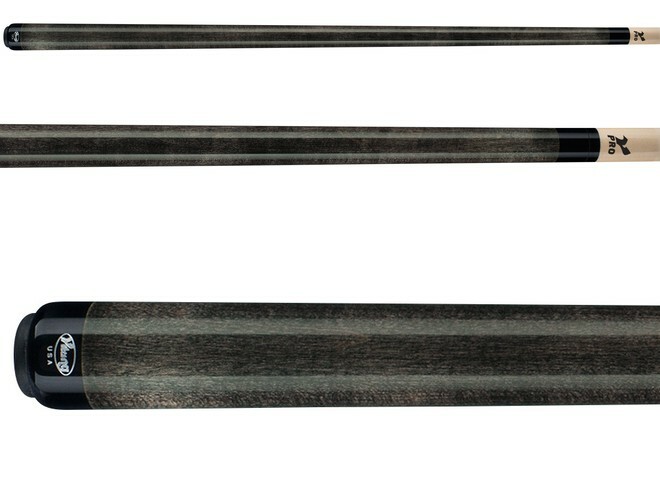 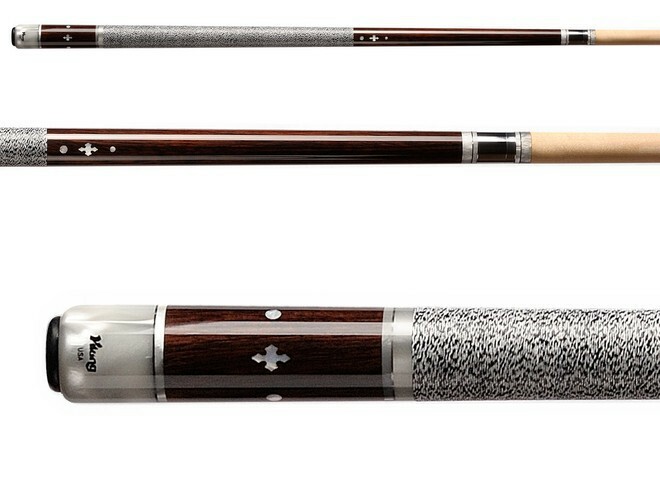 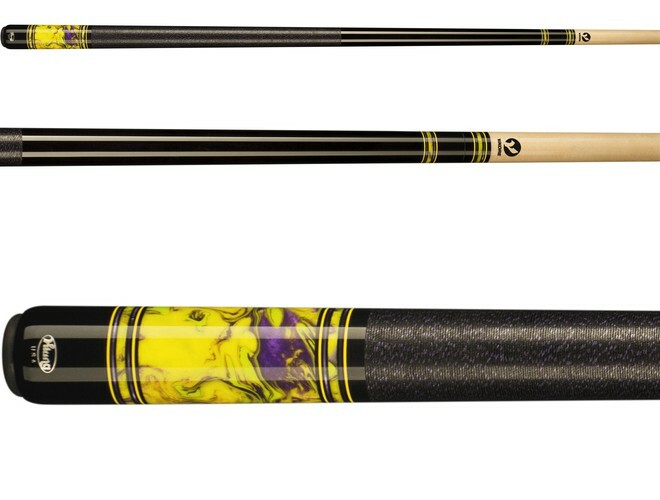 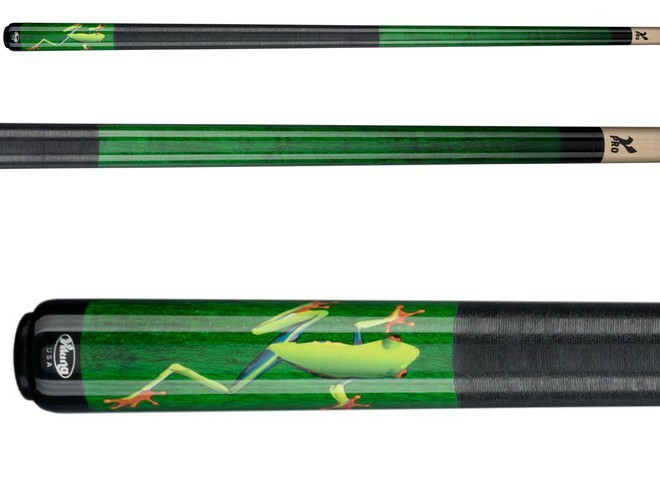 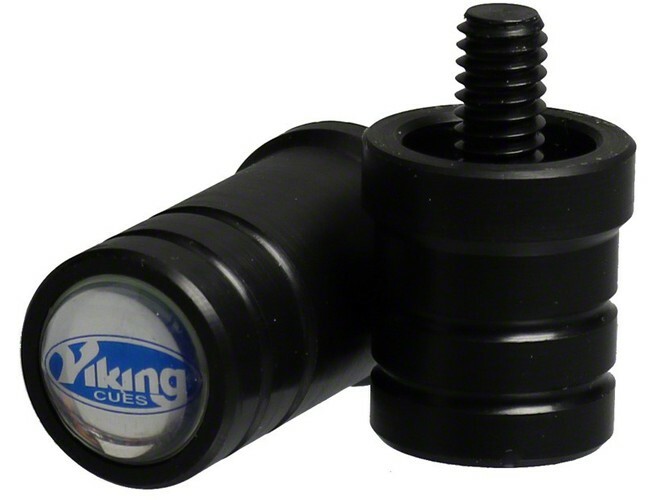 Viking is one of the finest manufacturers of pool cues in America. 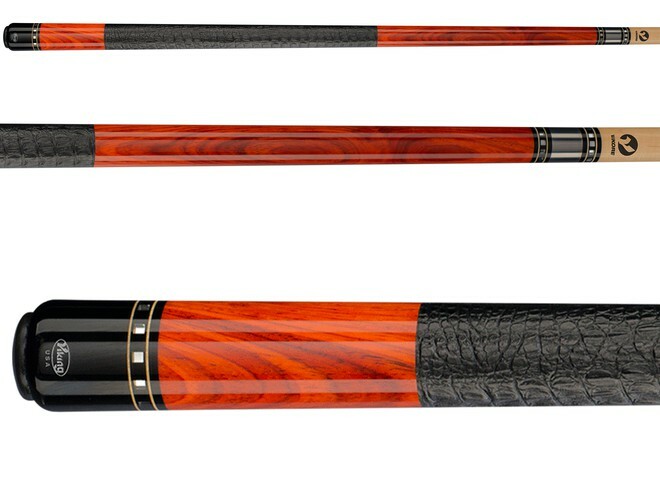 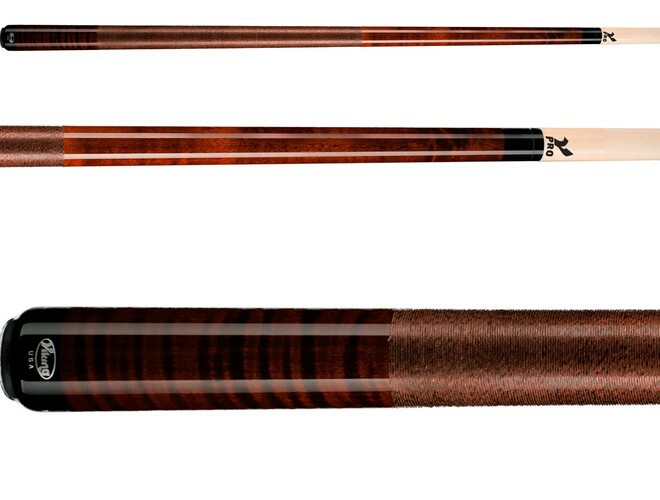 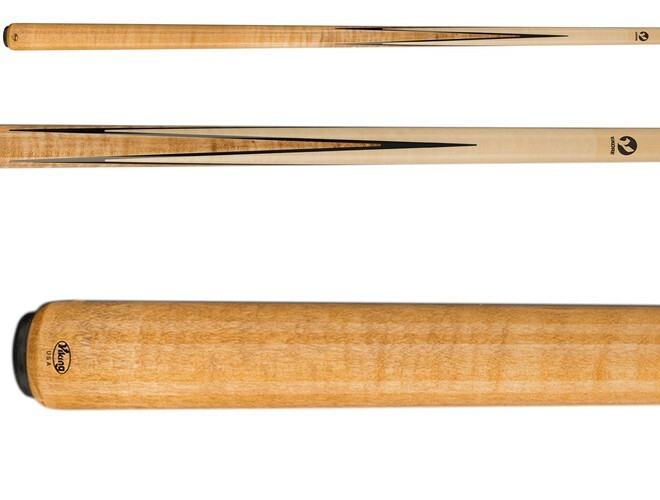 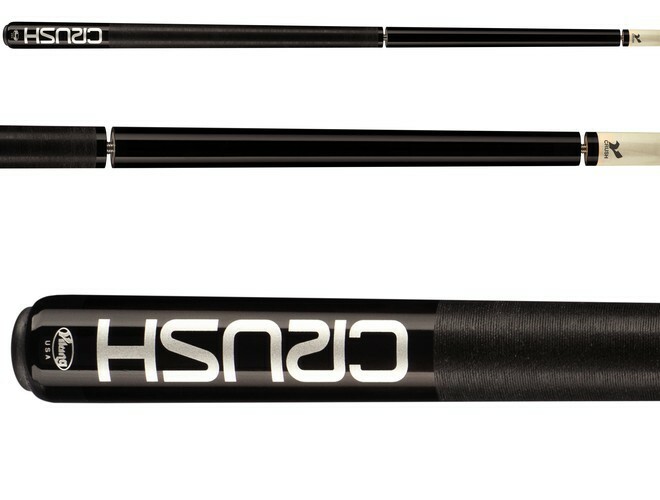 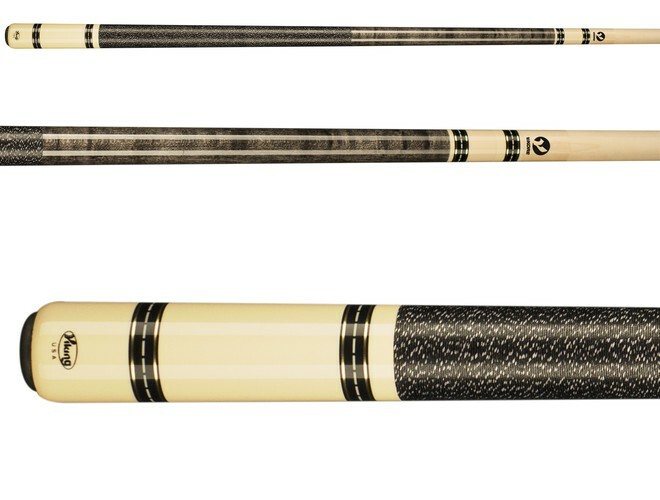 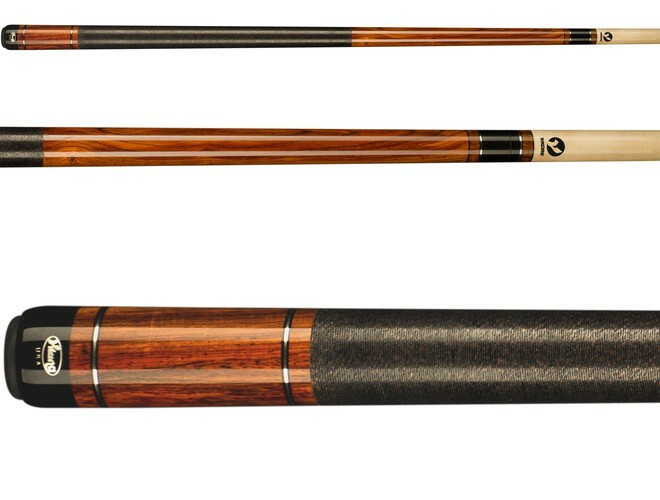 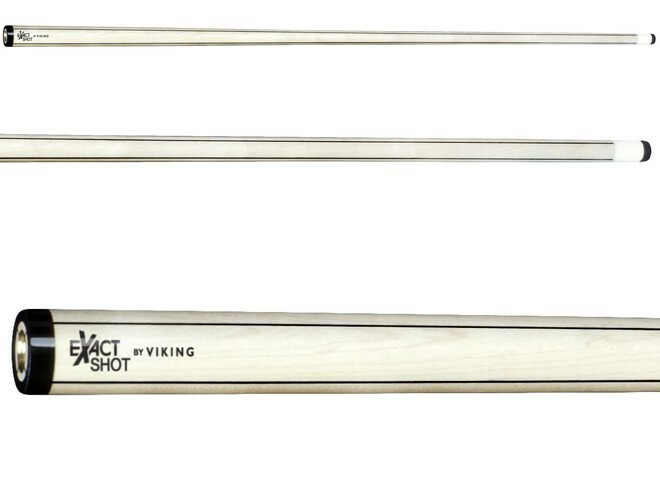 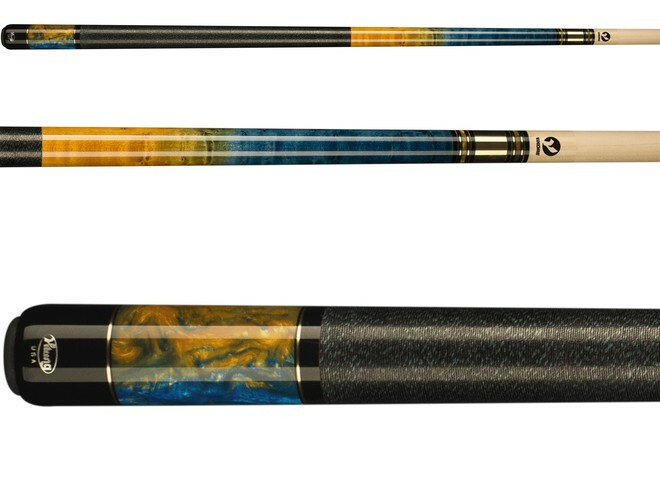 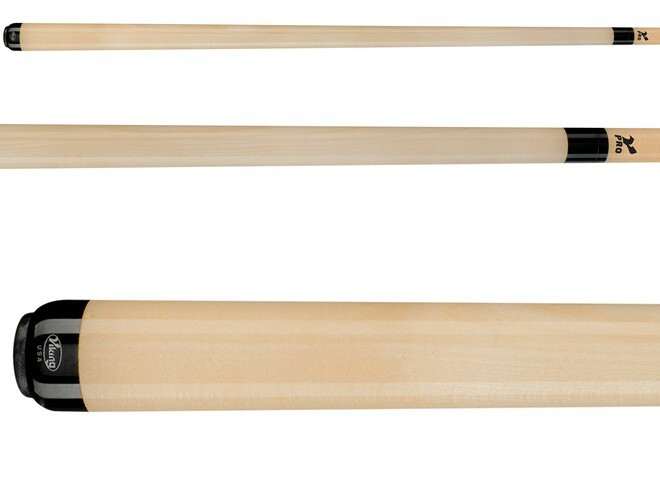 Since 1965 Viking cues have been built in Wisconsin. 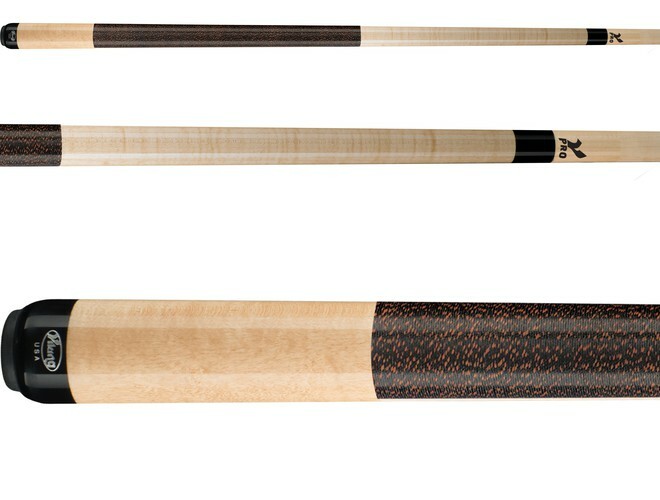 Viking is a great company that makes great cues.